If you are searching for the finest experience possible in picturesque Cancun, plan your stay at the beautiful The Ritz-Carlton, Cancun; when you book your stay here across WhataHotel! 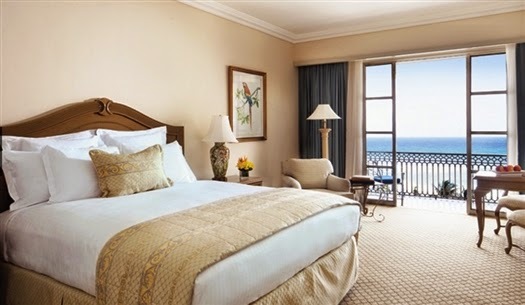 you will receive Exclusive Complimentary Perks combinable with a 5th Night Free for one of the best deals around. The Mexican Caribbean is a much loved vacation destination that promises great weather, friendly people and white sand beaches for a remarkable trip. 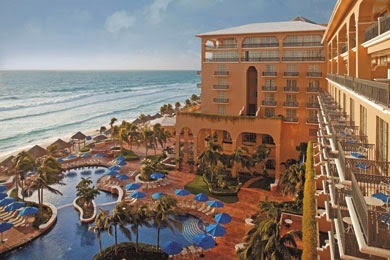 When you check into the luxurious The Ritz-Carlton, Cancun, whether for business or pleasure, get ready to enjoy experiences of exceptional quality at a resort that is perfect in every way. 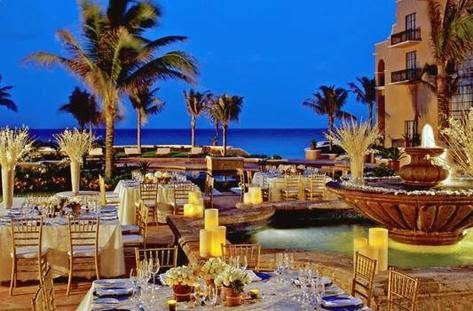 The Ritz-Carlton, Cancun is an exclusive hotel that is considered by many to be one of the most opulent locales in the world. Guests will discover 365 stylish rooms and suites that are ranked among the finest in the world. Secluded terraces and balconies showoff stunning views of the Caribbean Sea while comfortable furnishings and impressive amenities ensure a cozy stay. Having recently added 300 feet of beach to its already world-class facility as part of Cancun's multi-million beach recovery project, guests will be thrilled to lounge on the restored and larger than before beachfront during their time by the sea. Other impressive amenities include two heated outdoor pools, an interactive kids program, a state-of-the-art fitness facility, first class tennis center, loads of space for both business and event functions, Kayanta Spa and nine innovative restaurants. A Mexican getaway awaits your arrival with crystal clear waters, tropical breezes and incredible service for a memorable trip. 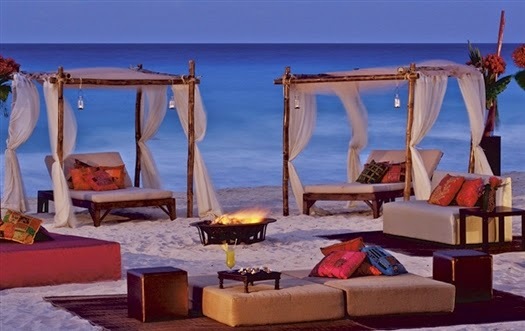 When booking your stay at The Ritz-Carlton, Cancun across WhataHotel!, travelers will savor the Exclusive Complimentary Perks combinable with a remarkable Special Offer for an extraordinary experience. These available perks include upgrade to the next room category subject to availability, a buffet breakfast for two daily and a $100 food and beverage credit. The thrilling special offer is a 5th Night Free and resort credit for a trip not to be forgotten. 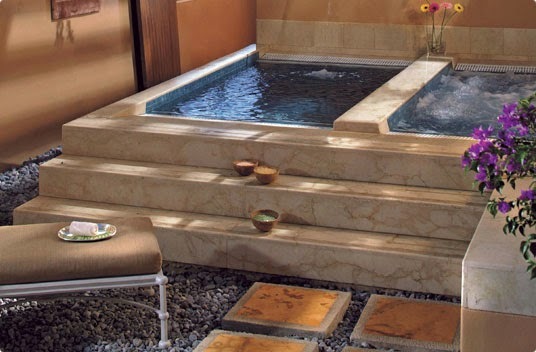 Travel to a place where indulgent amenities and award-winning restaurants guarantee an enchanting getaway.